The entire tech world is prepping busily to witness the launches that will be happening next week at the IFA 2014 tech show in Berlin. 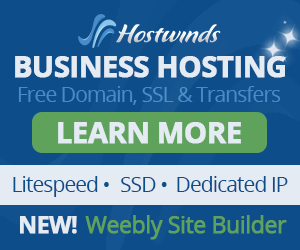 While Samsung, Sony and other vendors have already sent out invites for their key launches that will take place at the event, one more vendor has also joined the fleet. 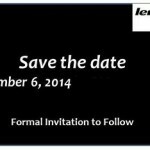 Well, the talk is about Lenovo that has sent media invites for an event on September 4 at the show. Unlike the other manufacturers revealing only clues about the upcoming devices, the Chinese firm has designed a straightforward invite. 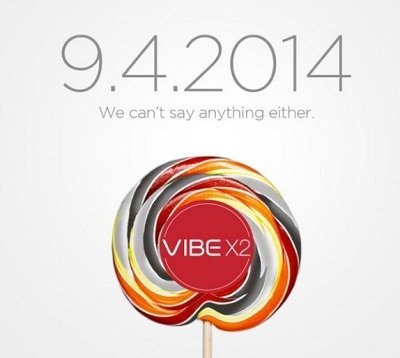 The invite clearly tips that it will be the Lenovo Vibe X2 that will be going official at the event. 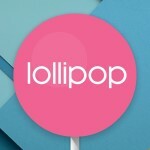 Furthermore, the colorful and vibrant lollipop in the gradient invite hints that the handset will be running on the upcoming Android L platform that will be going commercial in Q4 2014. There is no official confirmation from Lenovo regarding the Android L platform’s incorporation in the Vibe X2, but we will get to know about the same at the next week’s event. 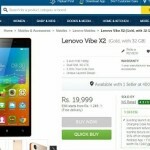 So far, the Lenovo Vibe X2 has been leaked several times via images suggesting its specifications, but the handset has not managed to make headlines as the flagship models from other vendors including Galaxy Note 4 or the iPhone 6. 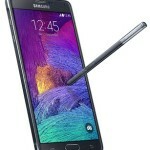 The handset is alleged to feature a standard 5 inch display with a FHD 1920×1080 pixel resolution and incorporate a 2.2 GHz octa-core processor paired with 2 GB of RAM and 32 GB of internal storage support. The Lenovo Vibe X2 is also speculated to feature an impressive and highly capable camera set with a 13 MP primary snapper coupled with LED flash and a 5 MP front-facing camera for clicking selfies. As of now, the other specifications and features of the upcoming Lenovo flagship remains unknown and we will get to know them once the handset is launched officially. The IFA 2014 tech show is all set to kick start the next week and the tech world will be witnessing a plethora of new launches, especially high-end flagship models then.